Greensfelder is pleased to announce a major expansion of the firm’s Intellectual Property Practice Group with the addition of four IP attorneys in the firm’s St. Louis and Chicago offices. 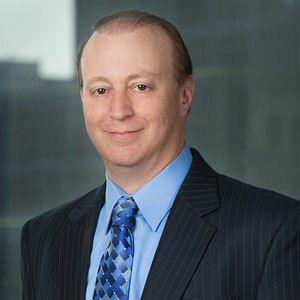 Mark E. Stallion joins as leader of the patent team and is based in the firm’s St. Louis office. Susan Meyer joins in Chicago as leader of the trademark, copyright and media/advertising team. She also is a member of Greensfelder’s Franchising and Distribution industry group. Also joining the firm in Chicago are Richard C. Himelhoch and Joseph A. Fuchs. The new additions continue the IP group’s rapid expansion over the past year. They include practice leaders and seasoned attorneys who provide core business and IP services, as well as serve as the outside IP department for clients. Mark Stallion’s practice encompasses all areas of intellectual property including patent, copyright, trademark, trade secrets, technology agreements, confidentiality/non-disclosure agreements, and employee/consulting agreements and licensing agreements. In addition, he has a focus on serving the start-up and incubator communities on IP needs involving emerging technologies. Prior to his law practice, Mark worked as an engineer and engineering manager for more than a decade. 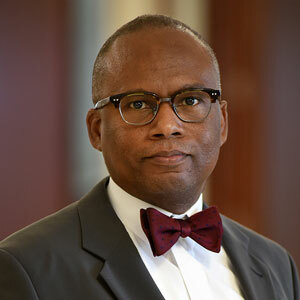 He earned his law degree from St. Louis University School of Law and his Bachelor of Science in Electrical Engineering from Georgia Institute of Technology. 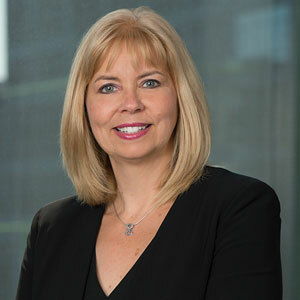 Susan Meyer handles IP prosecutions, licensing and dispute resolution and has extensive experience in trademark law. She also focuses her practice on franchising and distribution. She draws on her experience as a former business owner to work with franchisors on compliance issues and serves as outside general counsel for clients on general business matters. Currently serving as president of the Chicago chapter of the Norwegian-American Chamber of Commerce, Susan also advises companies on matters related to commerce between the United States and Norway. She earned her law degree from Chicago-Kent College of Law and her Bachelor of Arts from Stony Brook University. 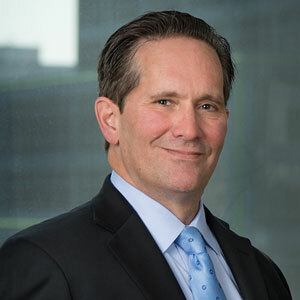 Richard Himelhoch practices in all areas of IP, including patent litigation and prosecution, and has extensive experience before the U.S. Patent and Trademark Office. His work includes domestic and foreign patent prosecution, design around strategies, infringement and validity analysis, trademarks, copyrights, trade secrets and unfair competition, and IP due diligence. He earned his law degree from the University of Wisconsin Law School and his Bachelor of Science from the University of Wisconsin. Joseph Fuchs focuses his practice on patent prosecution and litigation in the pharmaceutical, chemical and biochemical industries. His clients have included Fortune 100 companies and sole inventors of products. He also has represented generic drug companies in patent infringement lawsuits brought under the Hatch-Waxman Act. He earned his law degree from Loyola University School of Law and his Bachelor of Science from the University of Illinois.